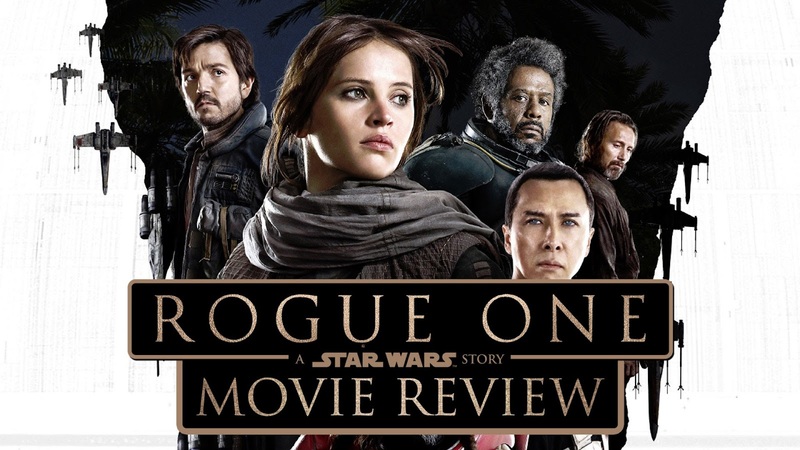 On the latest edition of the Fanboys Anonymous Reviewpoint podcast, host Tony Mango breaks down the hits and misses of Rogue One: A Star Wars Story. What were the positives and negatives of Rogue One: A Star Wars Story? Did it live up to the hype or was it a disappointment? Check out the podcast below on YouTube, iTunes, and Stitcher. Make sure to subscribe and tell us your thoughts on Rogue One: A Star Wars Story in the comments below!